15 years of great music for a great cause. 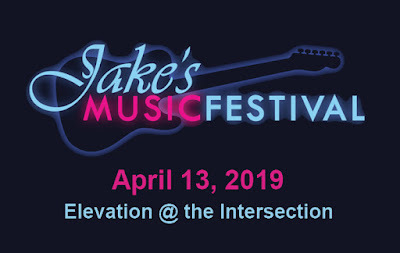 Jake’s Music Festival takes to the stage on Saturday, April 13, 2019 for the 15th annual benefit event. 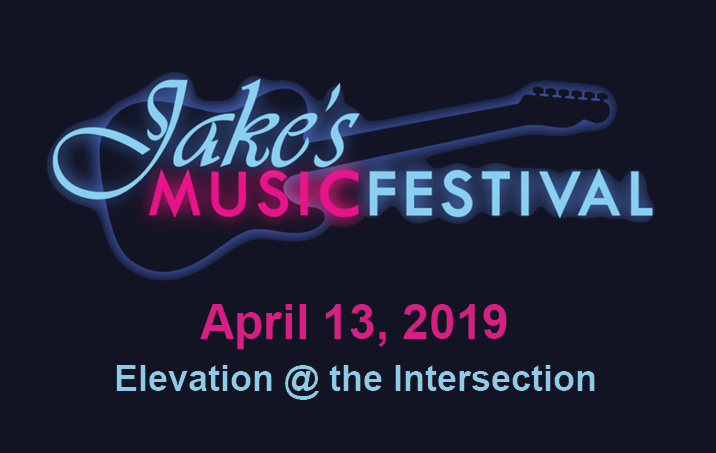 This year’s festival returns to Elevation at The Intersection. Start times and bands will be announced soon. 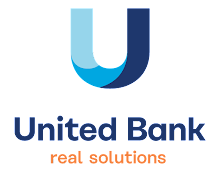 Event sponsors Perrin Brewing Company, The Gordon Group, and United Bank cover the production costs of the festival. 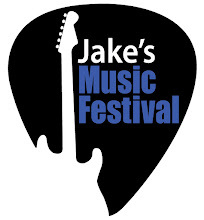 This means that all proceeds from the festival are donated to the local chapter of JDRF, the Juvenile Diabetes Research Foundation.